Paying down debt when you have high credit card interest rates is a struggle indeed. The good news, though, is that you can negotiate credit card interest rates, which is rarely the case with fixed rate loans. This is because credit card companies are customer-oriented, which means that they will try to work with a long-term customer to keep them, rather than having them consider a competitor. This leaves you with a great advantage; the possibility to get a lower interest rate by a percentage point or two, which often saves you a few hundreds of dollars annually, by just a single phone call. Don’t be surprised if the issuer seems willing to negotiate terms with you, provided you have good credit (>730) and make payments on time. 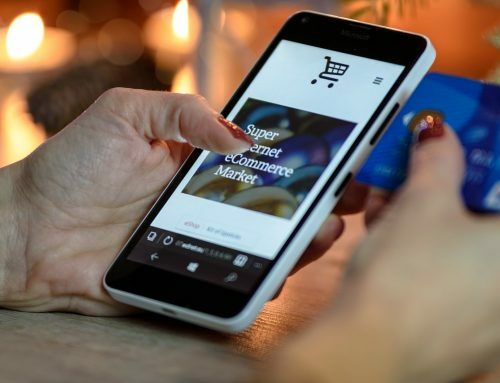 In fact, there is also a good chance the credit card company will match the offer of a competitor, so do tell them if you have been offered a lower rate by some other issuer. Below are some pointers to keep in mind when about to make that phone call, so you achieve your goal and enjoy money-saving credit card bills! It is best not to set the bar too high. For example, if you are planning to ask for a 2-digit reduction, keep in mind that you probably be disappointed, judging by the current rates. It is better to go with a realistic rate and then decide if the rate you are counter-offered is something you could accept. Don’t go into battle unprepared. What are your strongest points? Perhaps, you are a loyal customer or diligent with your payments. Maybe, you have a good credit score. All these are valuable assets that you need to use. Remember that you will have to convince the creditor that you should have a reduced credit card interest rate. So, do your due diligence and know your credit score, as well as credit card rates or other benefits offered by competing card companies (do some research here). Gather all that up and keep it as a reference when you make the call. See what they will come back with to keep you with them and decide accordingly. Now that you are about to call them expect some shuffling around before you are finally connected with the person in charge of your claim. Now, this is NOT the time to play hard; not just yet, at least. Instead, prefer a softer negotiating tactic and simply state what you want, always mentioning your good points (see above). Don’t forget to state that you are receiving better offers from other issuers. Depending on how the conversation will go, you may want to ask to speak with a supervisor. In this case, you go over it all again and re-state your case. It is important to be completely honest when calling the credit card company. 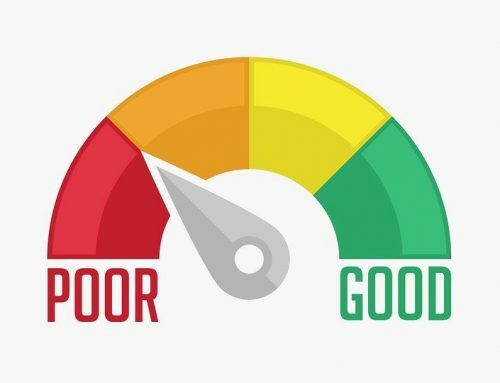 Even if you are not good at paying on time or your credit score is not all that shiny, you still need to tell the truth. They can easily verify if what you are saying is true or not so lying to them will probably lower your chances of having your interest rate reduced. Remember that creditors don’t work with your best interest in mind; they are focusing on making more money for themselves. However, they WILL consider to help you save money if they fear they might lose you as a customer. BUT, their first reaction to your claim will be to deny your request. Don’t give up. Be firm with what you want (yet, always polite – nobody wins with bad/aggressive behaviors – see below) and either ask for a supervisor or call after a couple of days again to increases your chances you are served by another, more willing to help customer rep.
Getting emotional or angry won’t get you anywhere. Customer service help lines are usually overloaded, which means you will have to endure long waiting periods. Don’t let yourself misbehave over the phone. Be prepared for what you will surely have to face and keep calm. This applies to the case you don’t hear the news you have been hoping for from the customer rep. After all, if they don’t agree to the interest rate reduction you request, you can always consider other credit card options (below). It is very easy to get frustrated if the credit card company won’t give you the reduced rate you are asking. It is critical not to make hasty decisions, though. Only consider opening a new credit card (with better interest rates from a competing issuer) if you feel the time is right. 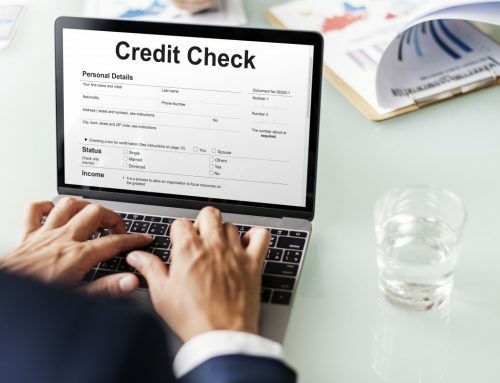 If, for example, you have a problem with your credit or have already applied for a loan (car or home), opening a new credit card will hurt your credit score. 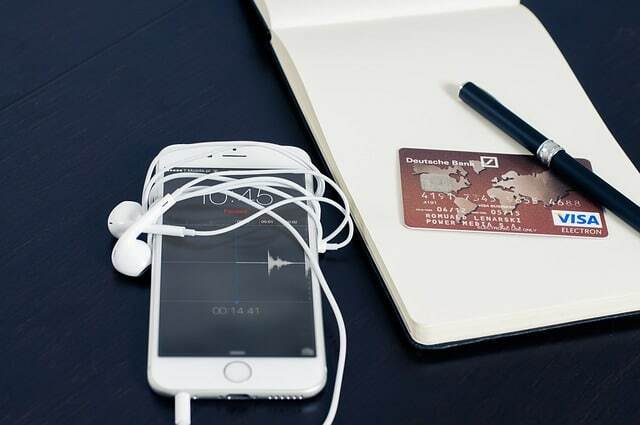 Unless, of course, you are planning to collect all credit card debt in a single, new credit card with lower interest rate, which seems like a good idea when you are receiving multiple credit card bills every month. This will save you 100s of dollars annually. However, transferring your balance from a card with a high interest rate to one with a lower one should be done with caution. Only do so if you are committed to paying off your debt within the period of time when the interest rate will be particularly low (usually between 12-18 months). Almost all credit card companies give a low-interest-rate window for new customers. Take advantage of it to repay the full of your debt. Otherwise, your now low rate could end up higher than the one you got rid of. Try using this simple script below when you call. Remember, be prepared with all of the information you’ll need before you make the call. Well, I’ve been a (name of card issuer) customer for (X number) of years. As you can see, I’ve always been diligent about paying my bill on time. So I feel like I’ve been a good customer over the years. But my percentage rate seems pretty high compared to other credit cards and I’d like to speak with someone about reducing my rate. Is that something you could help me with? YOU: Ok, great. Here’s why I feel my APR should be lowered: (Lay out your case for why you’re a good customer and why they should be willing to work with you.) I’d like a rate closer to (name an amount) percent. If the rate they offer you is still too high, don’t be afraid to say: Well, I appreciate you for doing that for me. But that rate still seems pretty high for a good customer like myself. Could you please see if you could give me an even lower rate? If they refuse to lower your APR, then ask to speak with a supervisor. If the company still refuses to lower your rate or you are not satisfied with their offer, you have two options: 1. Call back in a couple of days and speak with someone else. 2. Cancel the credit card and get another. But if they do agree to reduce your rate and you are satisfied with what they offer, thank the person and then ask when the change will go into effect. It is also good to ask for something in writing regarding the change to your account (an email from them would also suffice). A recent survey has shown that almost 80% of cardholders that have asked for a reduced credit card rate received one, in 2016. According to experts, asking for a rate reduction every 2 years is a smart move, as long as you ask for something sizeable. This is because it costs credit card companies a considerable amount of money (and time) to acquire new customers, which is why they will do everything they can to keep their existing ones happy, including rate reductions, so that they don’t take their business elsewhere. And, with fierce competition going on, the odds are on you. So, make sure you are well-prepared and have done your research as mentioned above before you pick up the phone. Be honest, straightforward, firm, calm, and persistent. And, if things don’t go as planned, there are lots of other options to consider when it comes to credit cards.